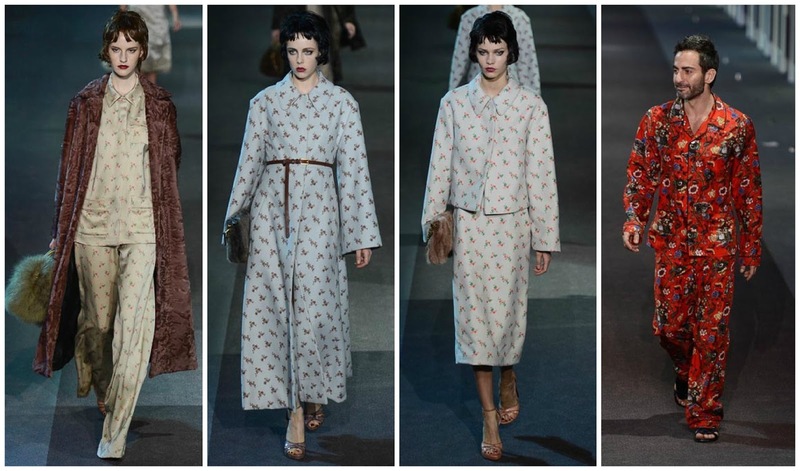 Louis Vuitton Fall 2013 RTW | FANCY PJ FOR FALL LOOK? 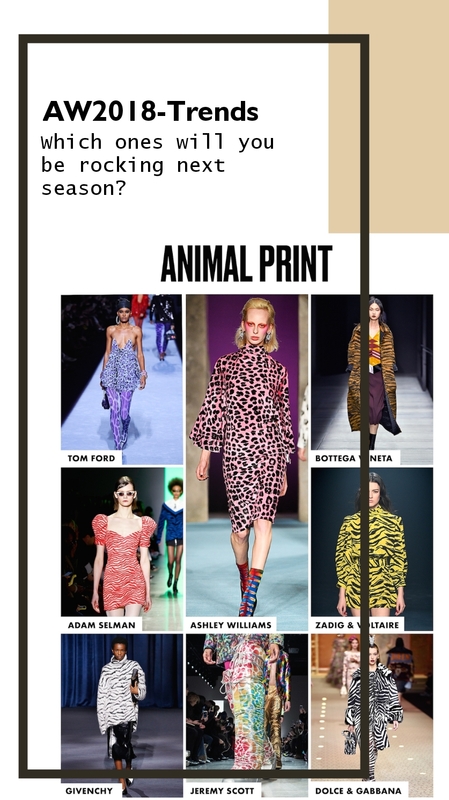 WE DO..
Marc Jacobs does THE PJ look in the most elegant of ways, he literally made something effortlessly chic for women to wear, all you have to do is roll outta bed, put on a pair of heels and you're good to go! 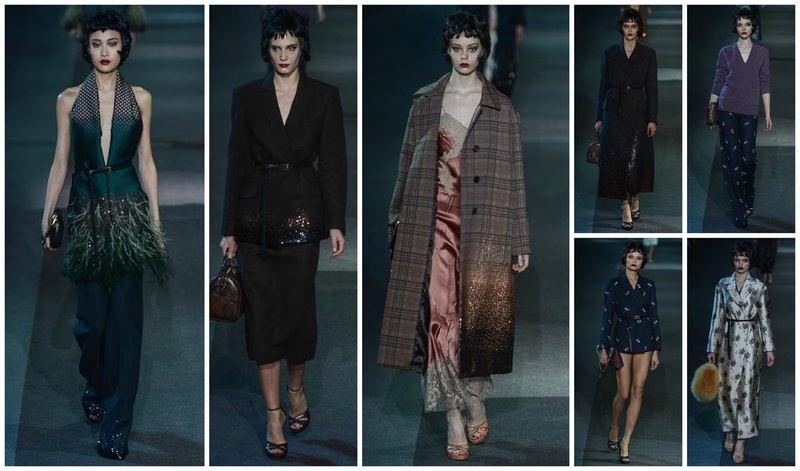 Marvelous collection, this is Marc's playful soul that we can all see through out the collection with LV's luxurious substance and allure.